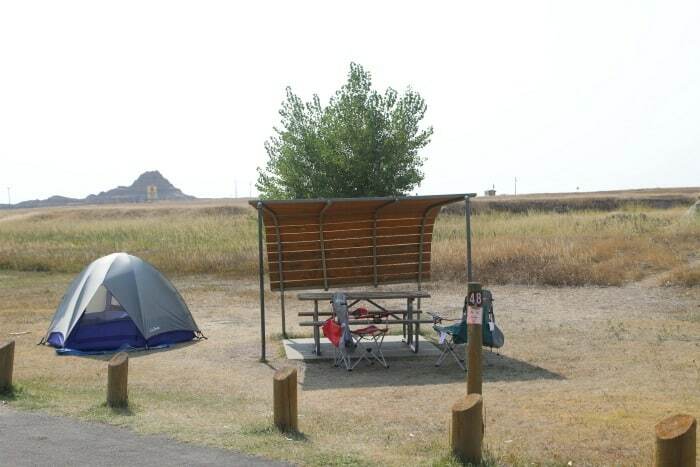 Cedar Pass Campground is located in Badlands National Park near the Ben Reifel Visitor Center. 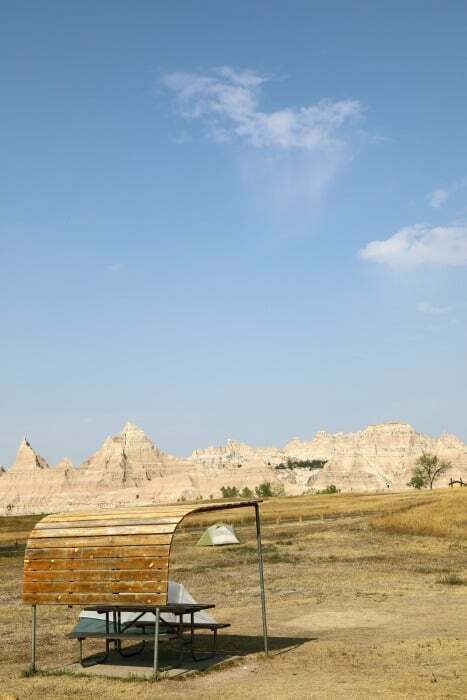 The campground features amazing views of the famous Pinnacles formations. Reservations can be made by calling (877)386-4383 or online at least three days in advance. 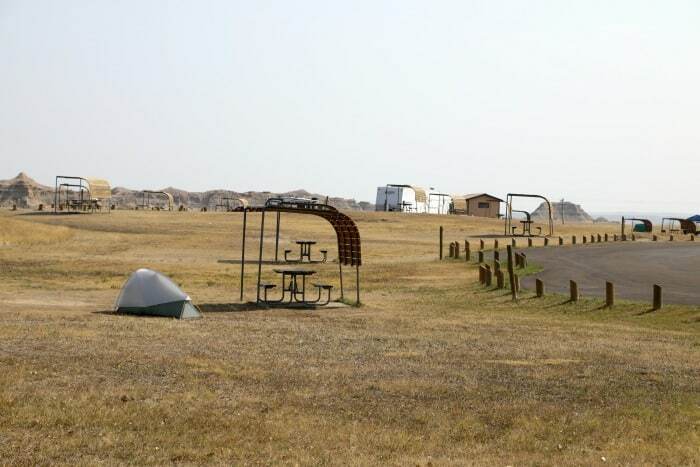 Call (605)433-5460 to make group site reservations. 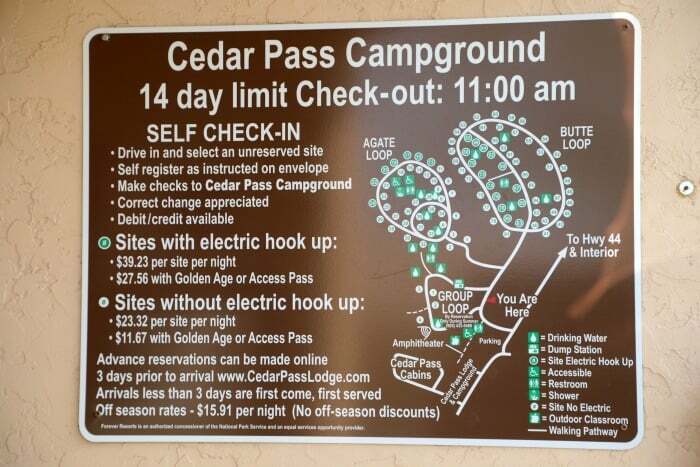 There are 100 campsites with a paved road through the campground. 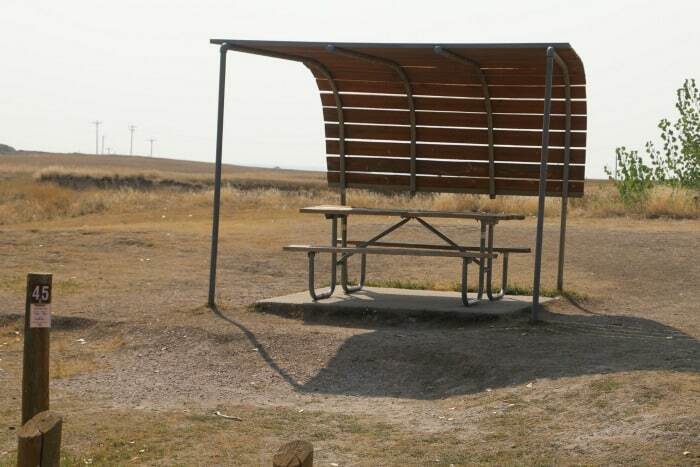 Amenities include a covered picnic table, drinking water available and flush toilets. 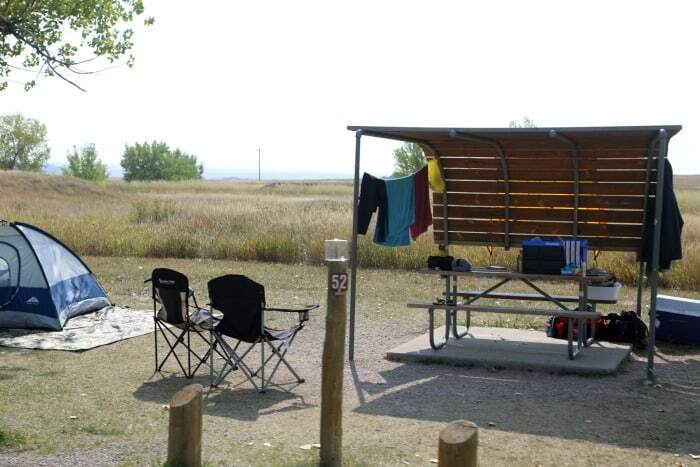 Fires are not permitted in the campground in Badlands National Park but you can use camp stoves and charcoal grills. 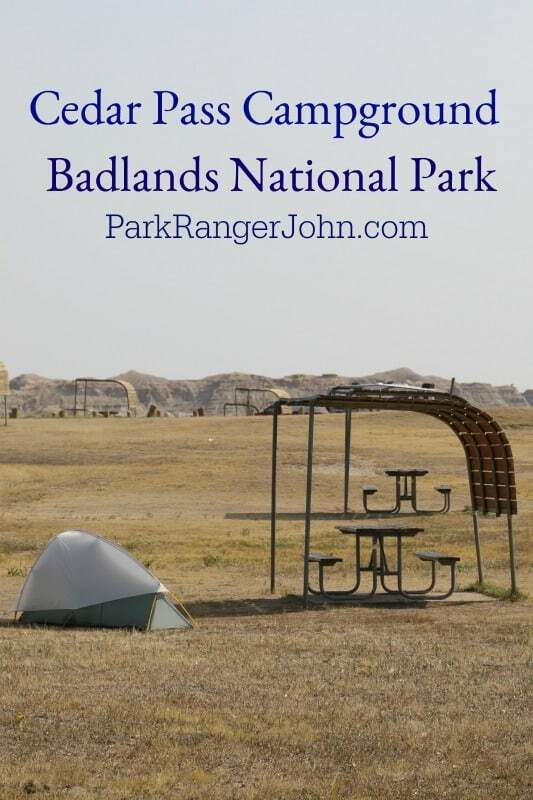 We hope this information on Cedar Pass Campground Badlands National Park helps you plan your trip to Badlands National Park!